One of the best way to bring additional beauty to your home is by using Lanai conversions. A lanai can be defines as an open veranda or porch that allows you to enjoy fresh air and sunshine. Most owners of contemporary homes are installing lanai conversions because they make your outdoor space highly functional. You also add a lot of value and beauty to your home by installing lanais. We some so many people in the United States who install lanai conversions in their homes with the primary reason of increasing the re-sell value of the home. Most people have patios in their homes but they rarely use them because of the unforced weather conditions such as heat, cold, and rain. In case you are missing the outdoor relaxation of your home, the answer lies in having a patio enclosure. Adding lanai conversions to the patio will make your space more versatile and make sure that you get the most from your outdoor living space. Lanai conversions can bring a soothing feeling of nature to your space without the outdoor challenges. Some climates are so good for spending some time outdoors but the presence of unwanted pests can be so unwelcoming. Some of the things that can prevent you from enjoying your outdoor space include rain, humidity, and bugs. Lanai conversions will help you to overcome all these challenges. You will not only eliminate bad weather but also the unwanted wildlife. The lanai conversions will bring sunshine and fresh air to your wildlife while protecting and shielding you. The name lanai patio enclosures originated from the renowned Hawaiian Island of Lanai. This means that they are ideal for a getaway. The design for most lanai patios are believed to originate from this Island that gave them the name. Lanai enclosures reflect the architecture that is very common on the Island. Lanai patios basically have frames that are manufactured from aluminum materials but Palm Beach Pool Screen Enclosure Installation and Repairs can build them according to your specifications. The most important thing is to get lanai conversions that will blend quite well with your outdoor space. Glass enclosures tend to be highly versatile and hence you can choose from a broad range of options and customize them according to the requirements of your space. 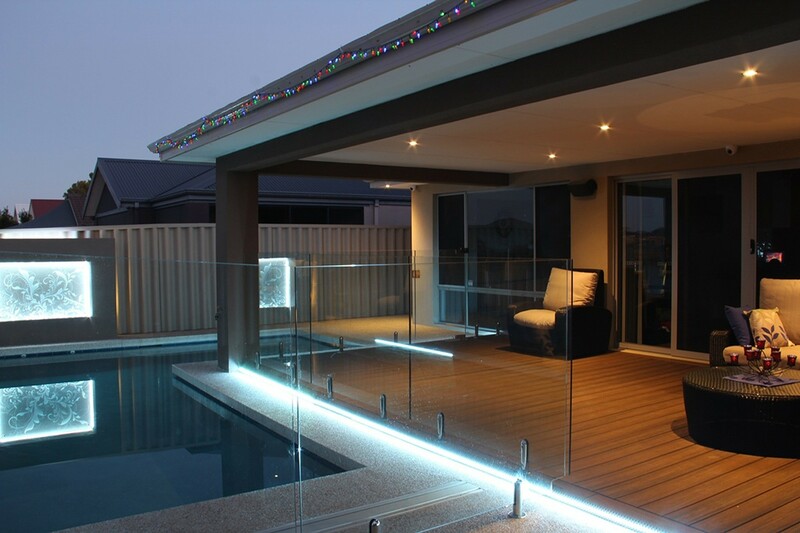 You need a brand like Palm Beach Pool Screen Enclosure Installation and Repairs that will transform your patio or porch into a fully customized glass remodel or enclosure as an excellent addition to the home. You can choose from a wide range of windows and doors to allow for different levels of lighting, weather protection and airflow. You can use the architecture to compliment the architecture of your home and allow in more or less light. Palm Beach Pool Screen Enclosure Installation and Repairs offers a broad range of materials that meet your design specifications and budget. Palm Beach Pool Screen Enclosure Installation and Repairs has been installing high quality lanai conversions for several decades. You need professionals who have been tried and trusted when it comes to the installation of lanai conversions. Look at the previous work that the company has been doing for you to tell whether they have all it takes to deliver the desired results. You can also speak to previous clients to know the kind of customer experience you expect to receive from the brand.